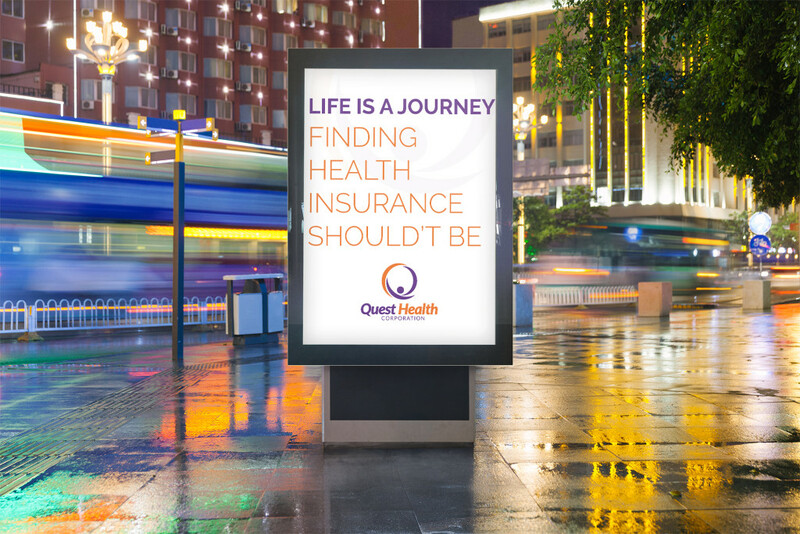 Quest Health Corporation is an insurance company that aims to make finding the right health insurance easy for their customers. 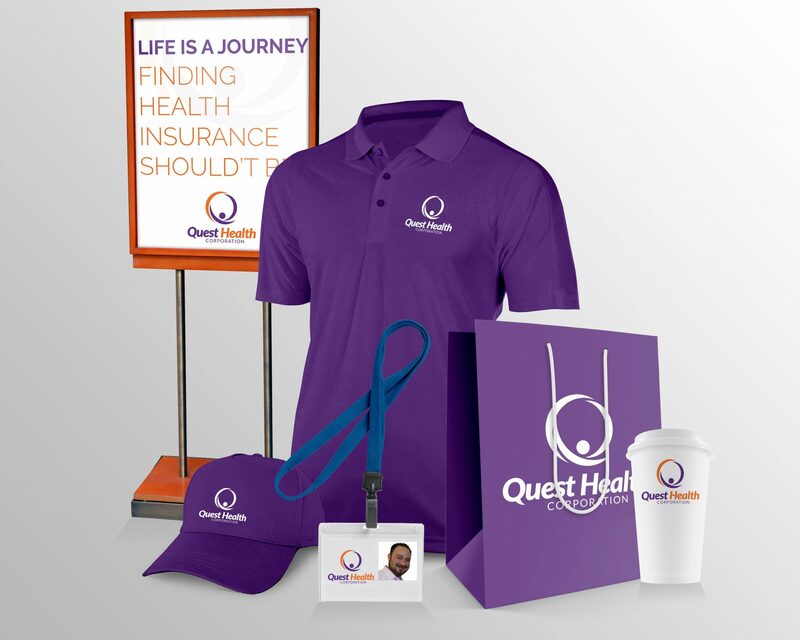 Their company makes the insurance process a breeze without the complications compared to other companies. 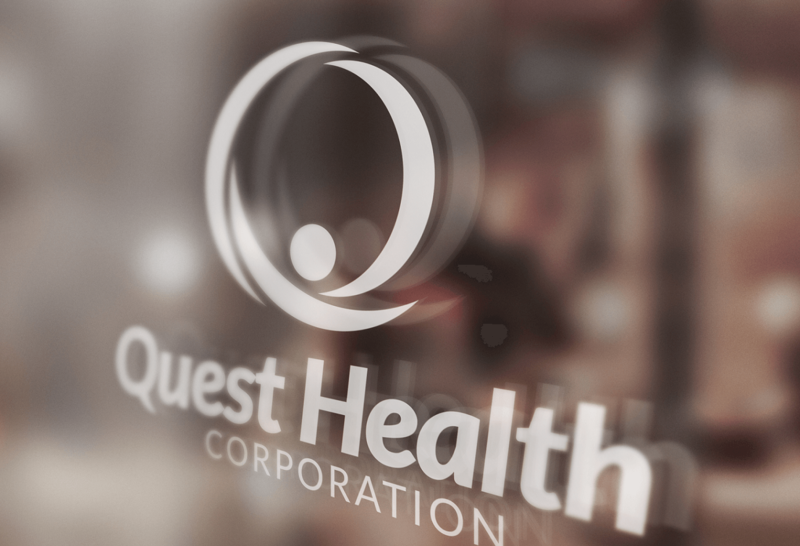 Brandamos designed the logo for Quest Health Corporation using a combination of colors and fonts that are unique and recognizable to customers. 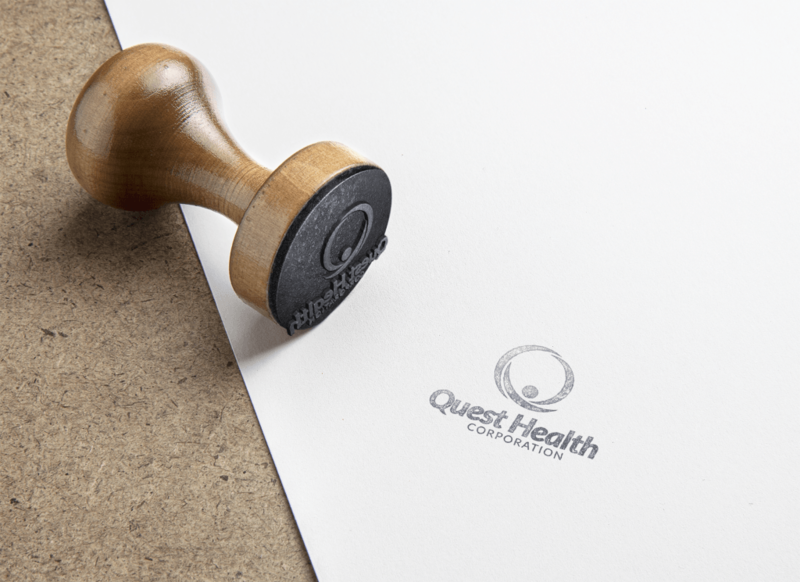 Once Brandamos created the logo it helped Quest Health Corporation have a strong identity on business cards, stamps, clothing, and more.